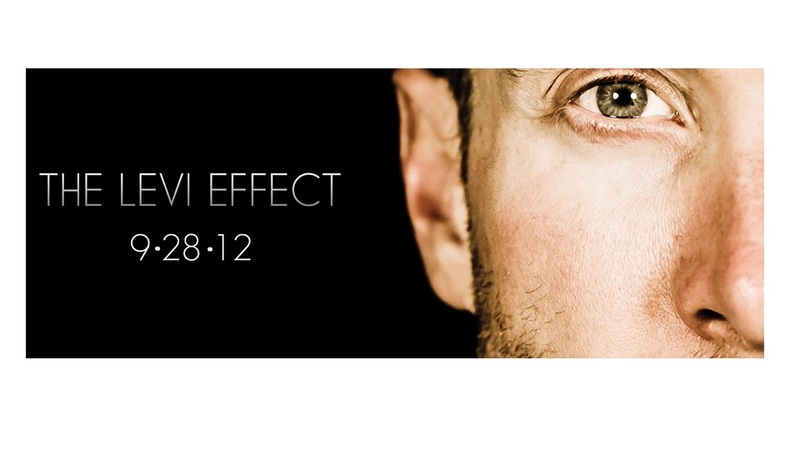 Really excited to be working with Bike Monkey and Citizen Pictures to create a documentary on Levi Leipheimer - http://www.levieffect.com/. I'll admit that, not being a huge biking fan, that I wasn't familiar with him until working on this movie. Lance tends to take all the media glory. But Levi was equally as successful. Really excited about the music we're creating to set the tone/mood for this piece on his life and Sonoma County.